#barmiyako has some good news for rye whiskey lovers. We now have some limited-edition Farmstock rye from Vermont-based distiller WhistlePig! 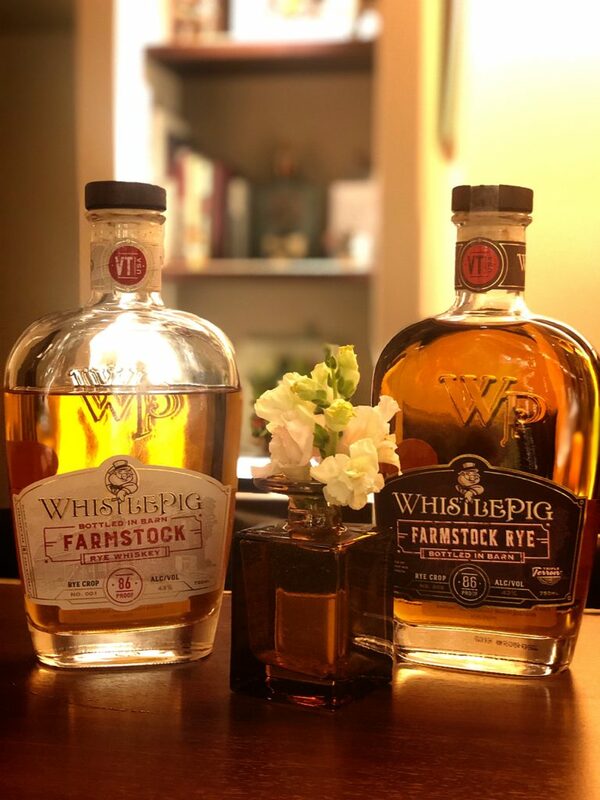 While the WhistlePig name may not be too familiar (yet) in Japan, it’s revered in the US for putting American rye whiskey firmly back on the map with its 100% rye “Triple Terroir” (distilled from local Vermont-harvested rye, aged in Vermont white oak casks and brought down to bottling proof with Vermont water) whiskeys. The Farmstock series blends young Triple Terroir rye with aged Canadian and Indiana whiskeys, with Crop 001 (white label) having a mix of 20% Triple Terroir, 50% 6-year Canadian and 30% 12-year Indiana rye. Crop 002 (black label), comprises 32% Triple Terroir, 45% 6-year Indiana whiskey and 23% 10-year Canadian whiskey. Both have a delightful aroma of white chocolate, vanilla beans and fresh pears with an amazing taste that combines full-bodied rye spiciness with notes of cinnamon, with Crop 002 being a tad edgier than Crop 001. Why not try 001 neat and 002 with some soda? If this sounds like your thing, please stop by! 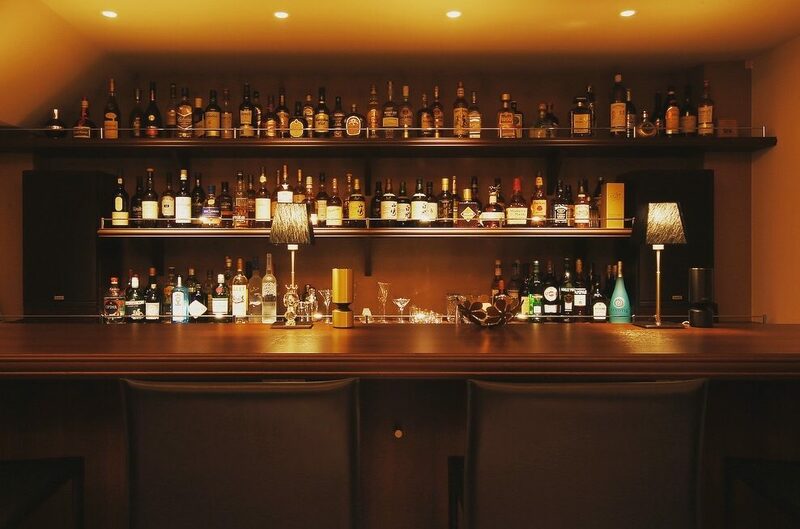 This week marks the start of the new fiscal year in Japan but #barmiyako will be open as usual from 7pm to 1am weekdays, 7pm to 12 midnight Saturdays. Hope to see you all again soon!